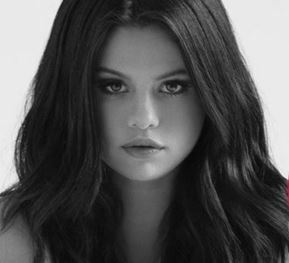 Selena Gomez sparked dating rumors when she went out with The Weeknd in Italy. The musical pair was seen in Florence where they took in the local art at the Uffizi Gallery museum. They had one bodyguard with them. A source claimed that the pair kissed each other in public. Perhaps their romance was getting very serious.